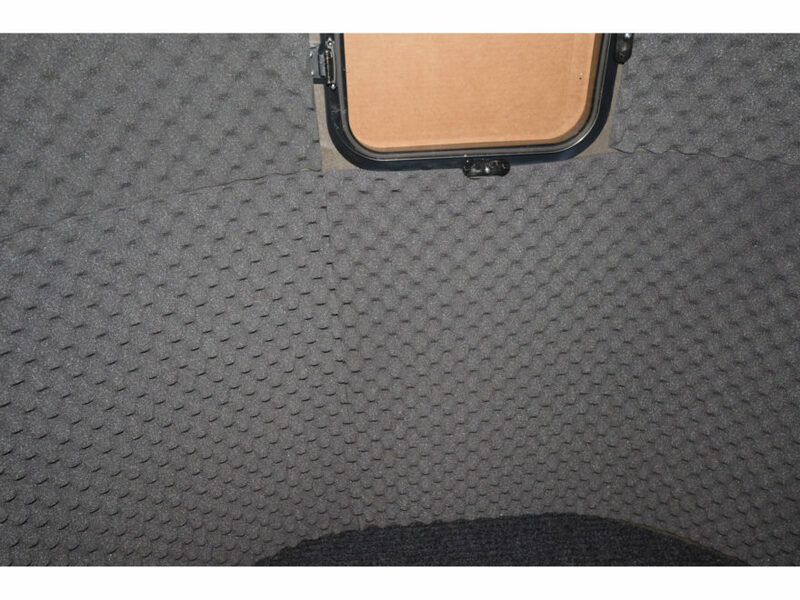 Stay warm and dampen sound in your Banks Blind withe the foam wall insulation. The insulation easily attaches to the blind with adhesive on the backside of each piece. Take your Stump Blind to the next level with foam wall insulation.